We work in partnership with our clients, regulators, industry bodies and communities to achieve practical and sustainable outcomes that help communities prosper. Australia’s energy sector is undergoing substantial structural change and facing major competition issues, public and regulatory pressures and environmental challenges. We understand the climate well – our Energy team has worked in the sector since major transformation began in the 1990s. Our understanding of the industry’s commercial needs, political pressures and local laws is unrivalled in South Australia. We use our networks, expertise and resources to not only get results for our clients, but also to contribute positively to the growth and development of the energy sector as a whole. We’re not afraid to tackle new challenges or new concepts and will work collaboratively with you, industry and government to make things happen. Our diverse and experienced team covers all sectors of the energy industry, including electricity, gas and petroleum. We work for clients in energy generation, transmission and retail, advising on acquisitions and mergers, key project agreements, contracts and regulatory frameworks as well as joint venture and finance agreements. We are at the forefront of advice to the renewable energy sector and have worked on many ground-breaking developments, successfully negotiating projects from their inception through to development and in many cases to expansion. We advised on the development of South Australia’s first private wind farm at Lake Bonney and many wind farm developments since, including the Snowtown Wind Farm. We also act for clients in the geothermal and solar industries and advise retail energy participants on requirements underpinning the Renewable Energy Target. Doyle’s Guide to Australian Legal Profession has recognised us as a ‘first tier’ SA Energy and Resources firm and ‘recommended’ Australian Energy and Resources firm. 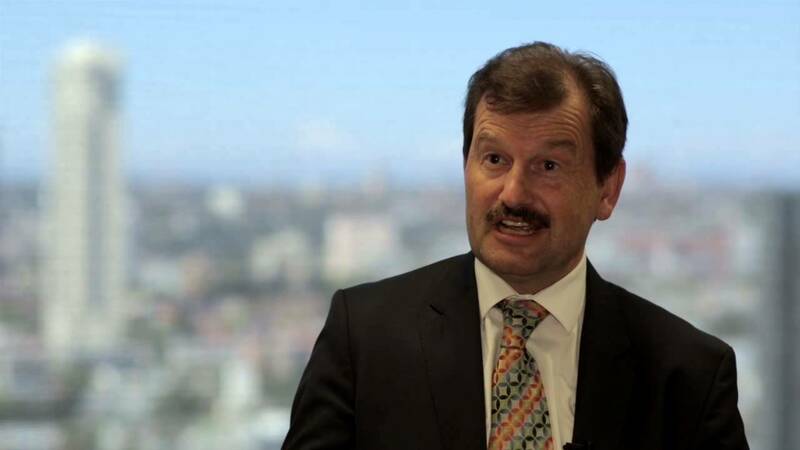 As SA Chair of the Clean Energy Council, Jeremy Schultz recently filmed a clip to discuss the opportunities the Renewable Energy Target presents to those who provide services to the renewable energy industry.